It didn’t rain when Nicky, James, Antonio and Peter checked the boxes on Sunday. As was the caselast year, birds have decided to build their nests in most of boxes. The one below is obviously a softy, and had made a very comfy home. 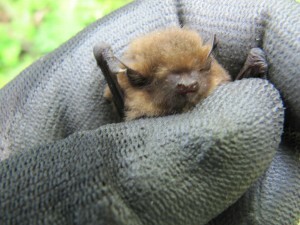 There was ,however, one box occupied by a bat, a very kind looking male soprano pip. 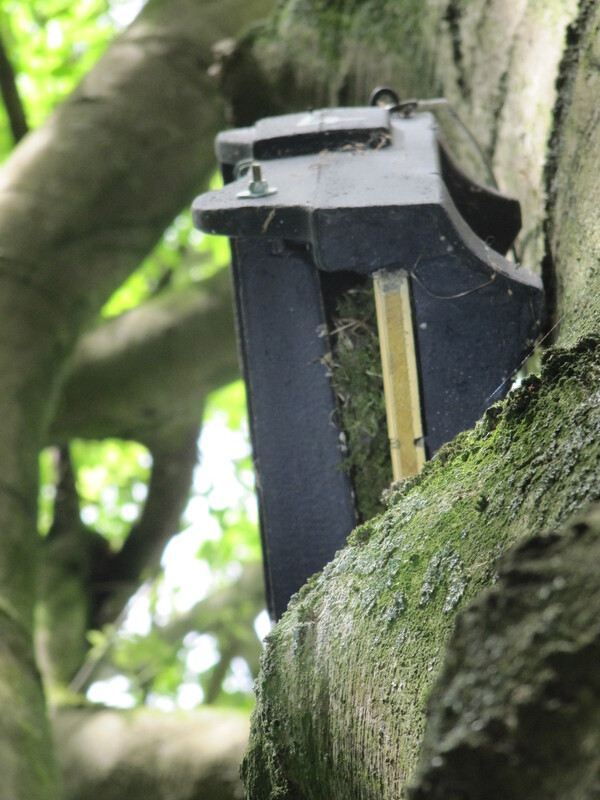 This entry was posted in Uncategorized and tagged bat boxes, Harrold Odell, soprano pipisrelle. Bookmark the permalink.